Open your eyes wide because a miracle is about to happen. You know how YouTube has long had some comment tools on its website to change the sorting order and like/dislike comments? Well, the Android app doesn’t have any of that. What you get is just a regular list of comments with the option to add your opinion to the mix and… nothing else really. However, that might be about to change. 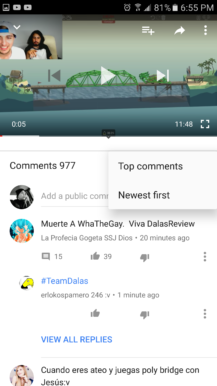 Some users are seeing a new comment interface on the YouTube Android app with the cool features from the website. 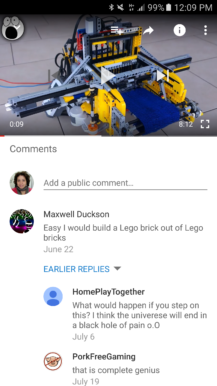 There’s a like and dislike button below each comment, an indicator of how many replies it got, and an option to expand to view said replies in a separate page. 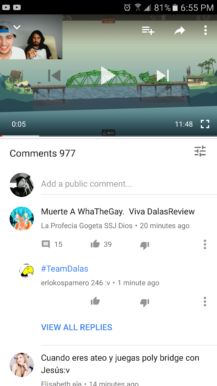 Left: Old comments UI as I see it. Middle & Right: New UI as seen by one of our tipsters. 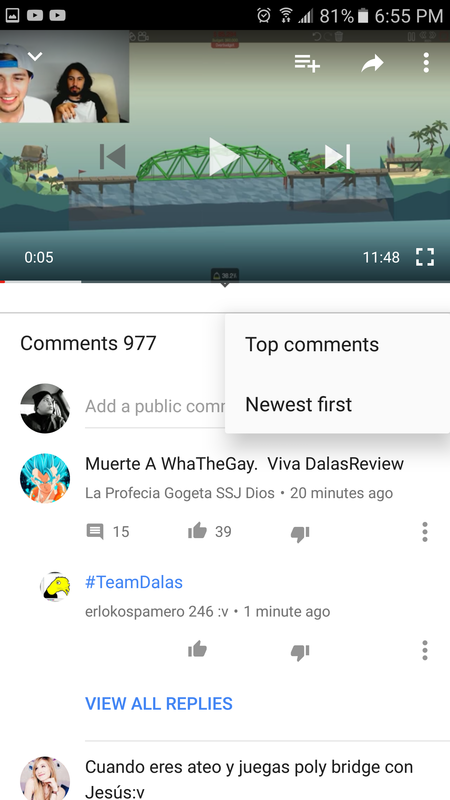 There is also a settings button that switches the sorting method between newest first and top comments first. 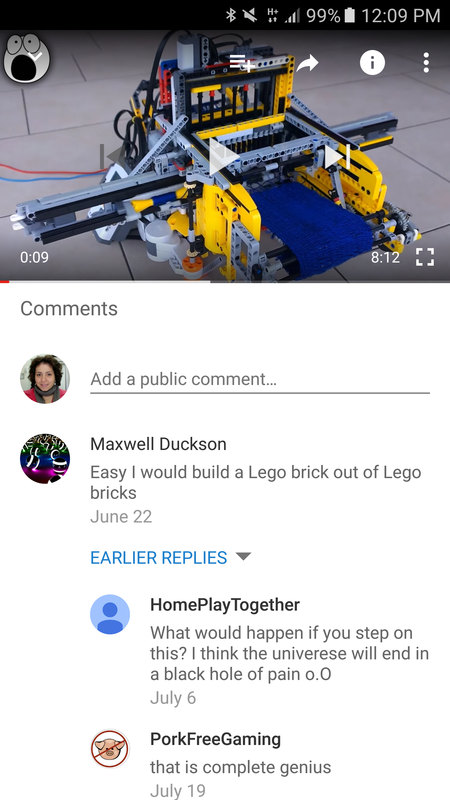 It doesn’t just look better than the current comments interface, it’s also much more functional. 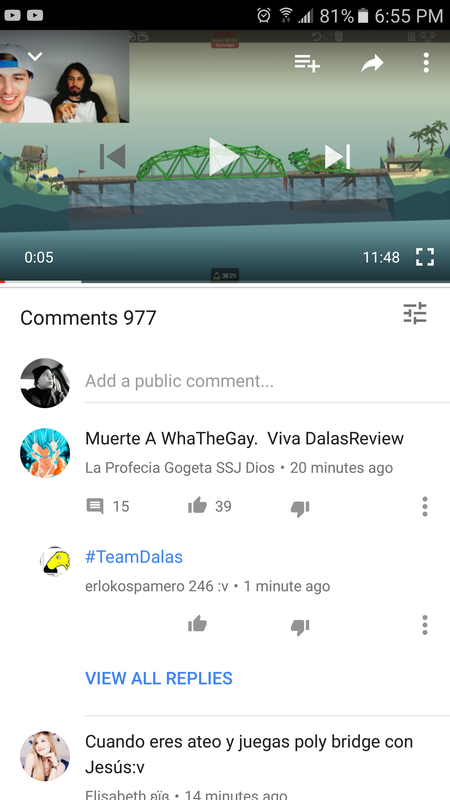 I think I’ve seen the worst of humanity in some YouTube comments so it’s nice to be able to have some control over them in the app. This interface seems to be a server-side test, so there’s nothing you can do to trigger it. We’ve been getting tips about it for the past 24 hours so it should be a relatively new test and still a limited one at that. None of us on the Android Police team are seeing this new UI.